The Tool The Clip Numbers by Tom Dixon belongs to the Tool Collection of the British manufacturer and is a stable set consisting of 10 paper clips made from brass in the shapes of the numbers zero to nine. The refined and precise details are etched into the brass. The Tool Collection by Tom Dixon consists of small things for the everyday use and everyday work that are all pressed from a sheet of brass. The series includes a ruler, a set square, paperclips, a protractor and bookmark in which the scales and markings are etched in the brass. The manufacturer's logo is etched into the brass as well. The series replaces everyday items that are normally made of plastic with high quality and durable products made of brass and thus create eye-catchers on the desk. Only the Tool calendar is pressed of high quality stainless steel. Product image of the Tool The Clip Numbers by the designer Tom Dixon. 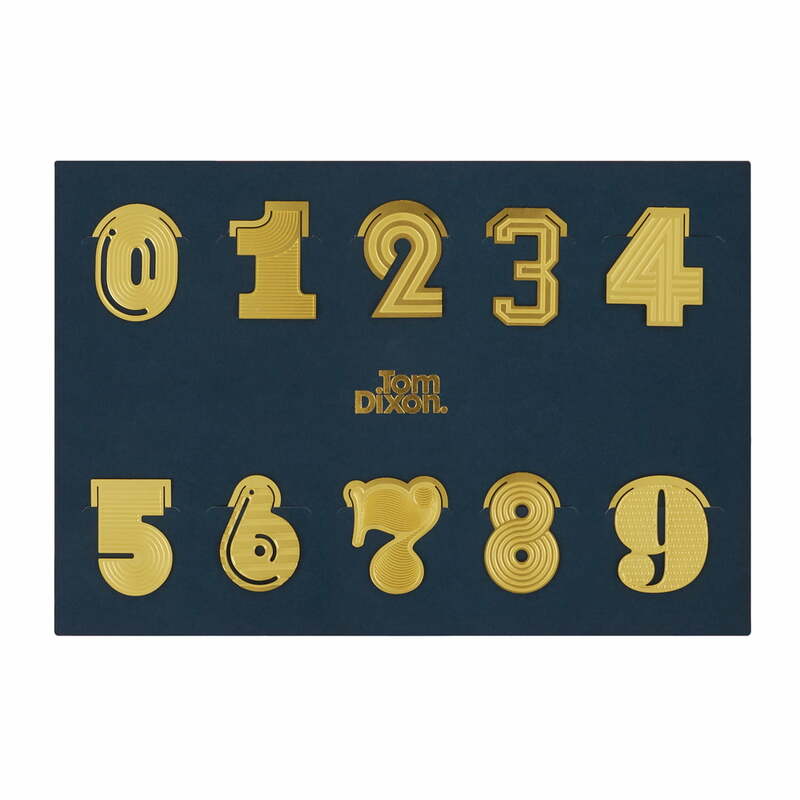 Paper clips with the numbers from zero to nine belong to the Tool Collection by Tom Dixon. 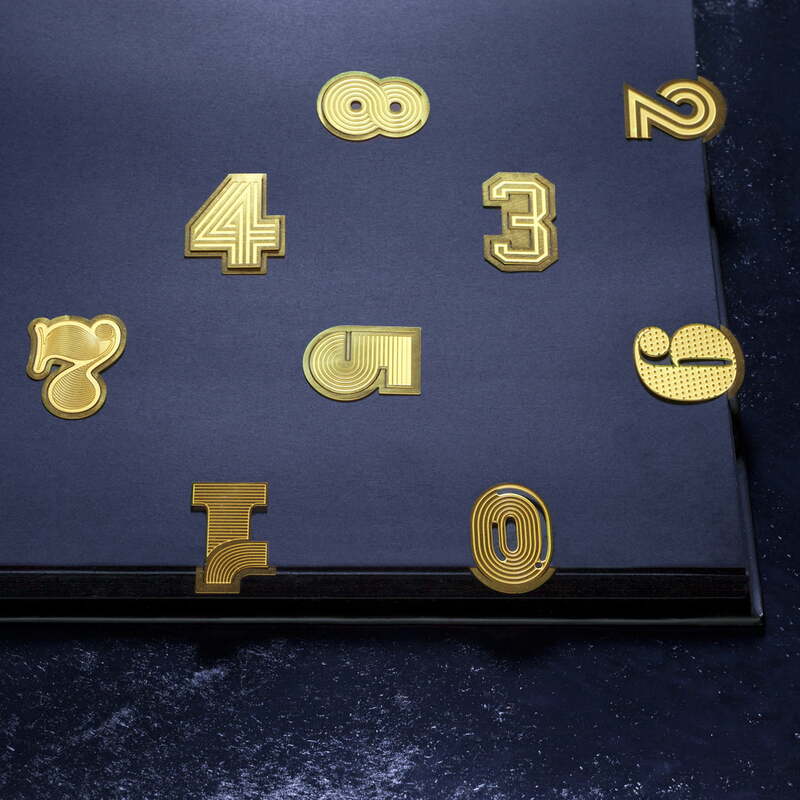 Individual image of the Tool The Clip Numbers 0 by Tom Dixon. 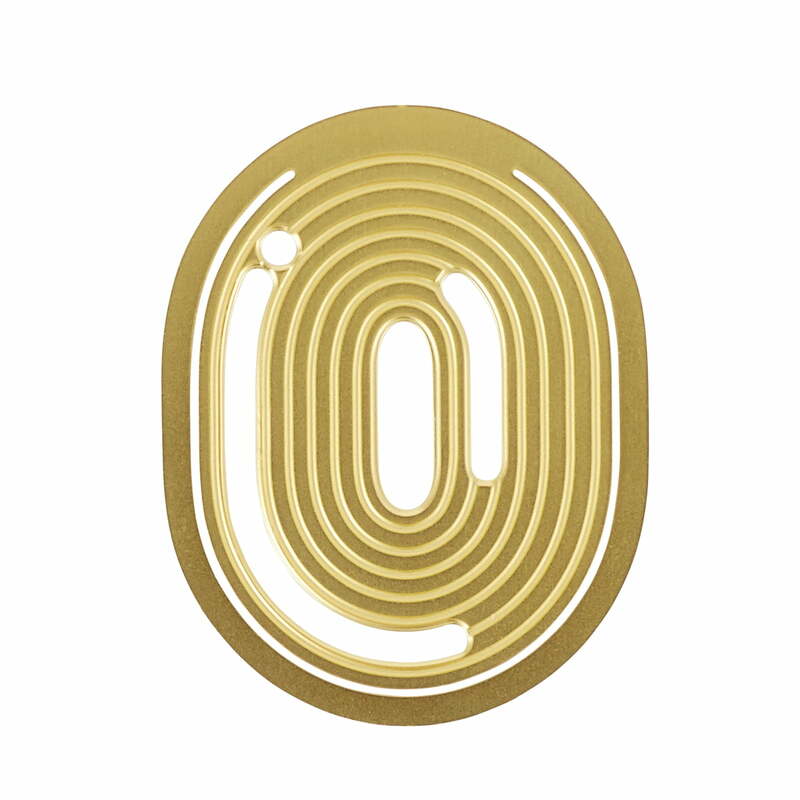 The paper clip in the form of the number zero is pressed from brass and the details are etched into the material. Individual image of the Tool The Clip Numbers 1 by Tom Dixon. 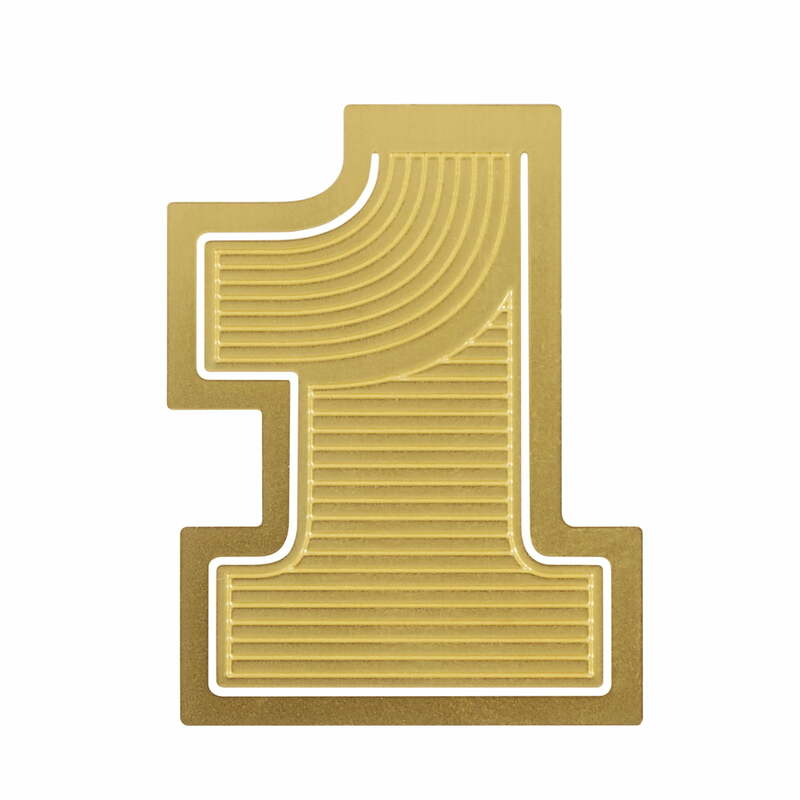 The paper clip in the form of the number one is pressed from brass and the details are etched into the material. Individual image of the Tool The Clip Numbers 3 by Tom Dixon. 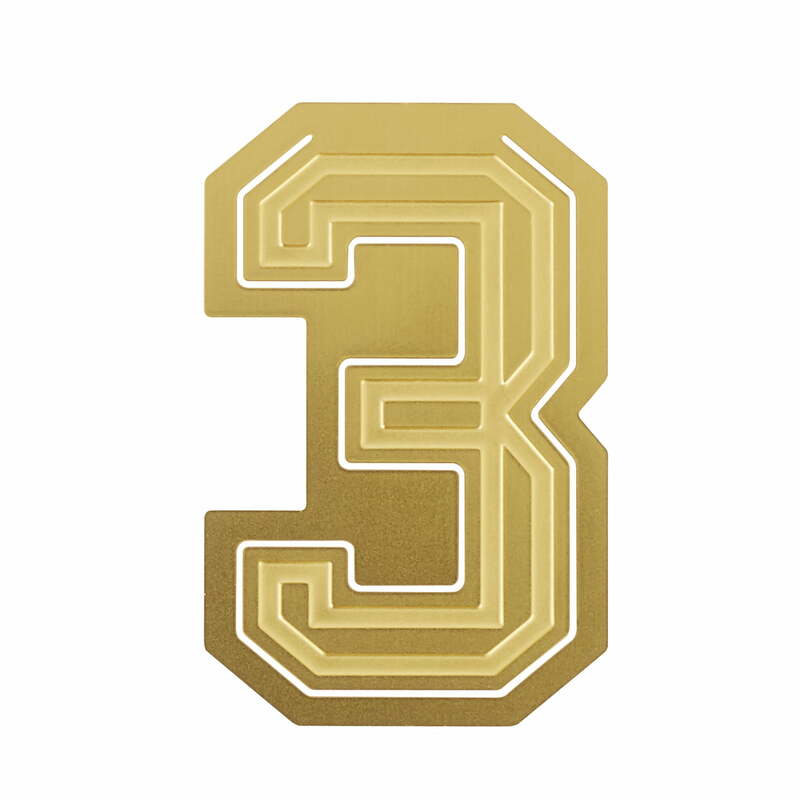 The paper clip in the form of the number three is pressed from brass and the details are etched into the material. Individual image of the Tool The Clip Numbers 6 by Tom Dixon. 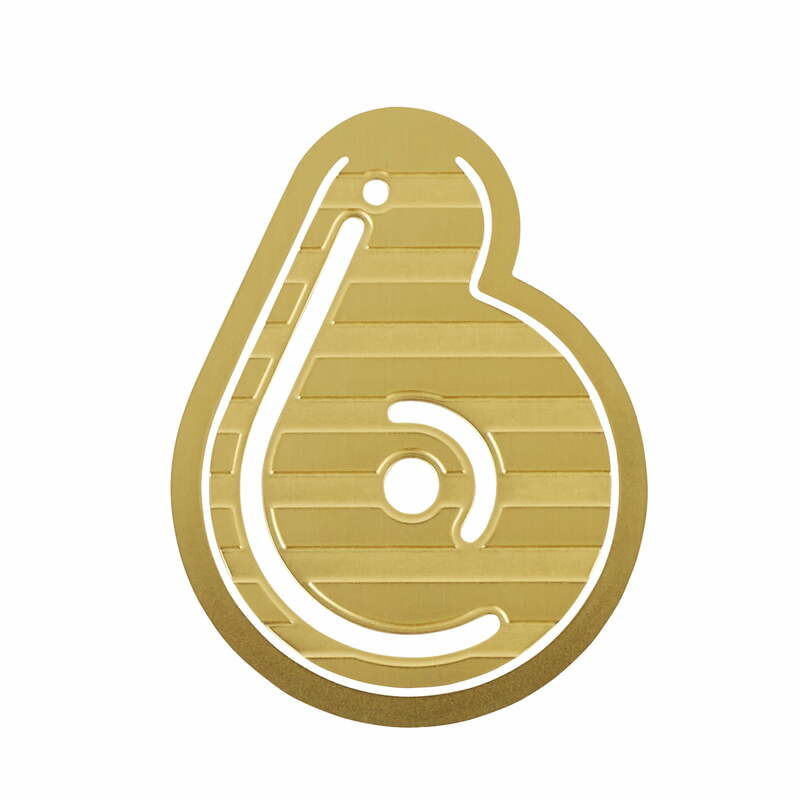 The paper clip in the form of the number six is pressed from brass and the details are etched into the material. 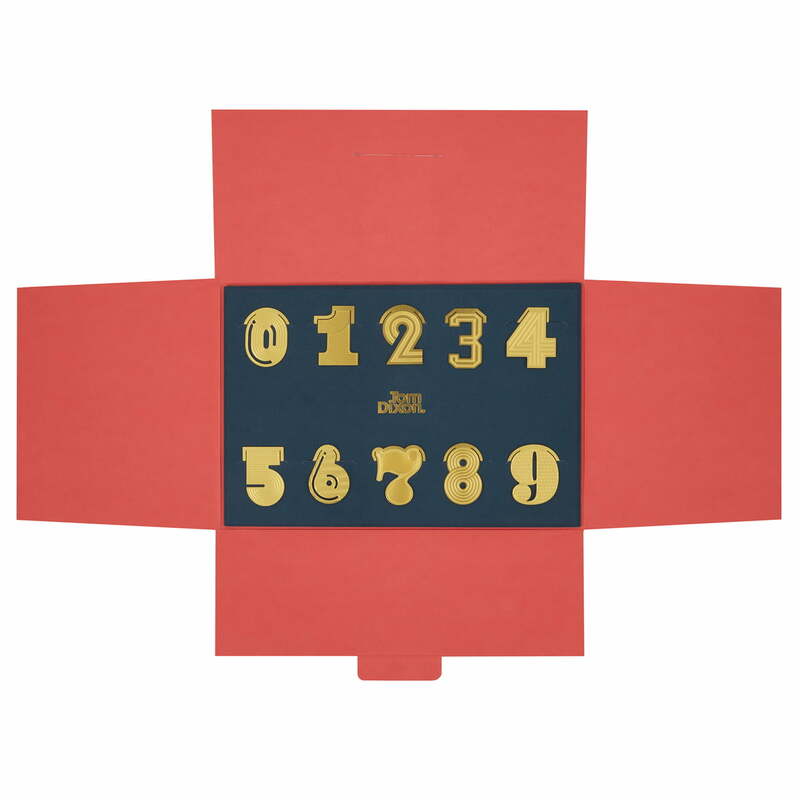 Individual image of the Tool The Clip Numbers 7 by Tom Dixon. 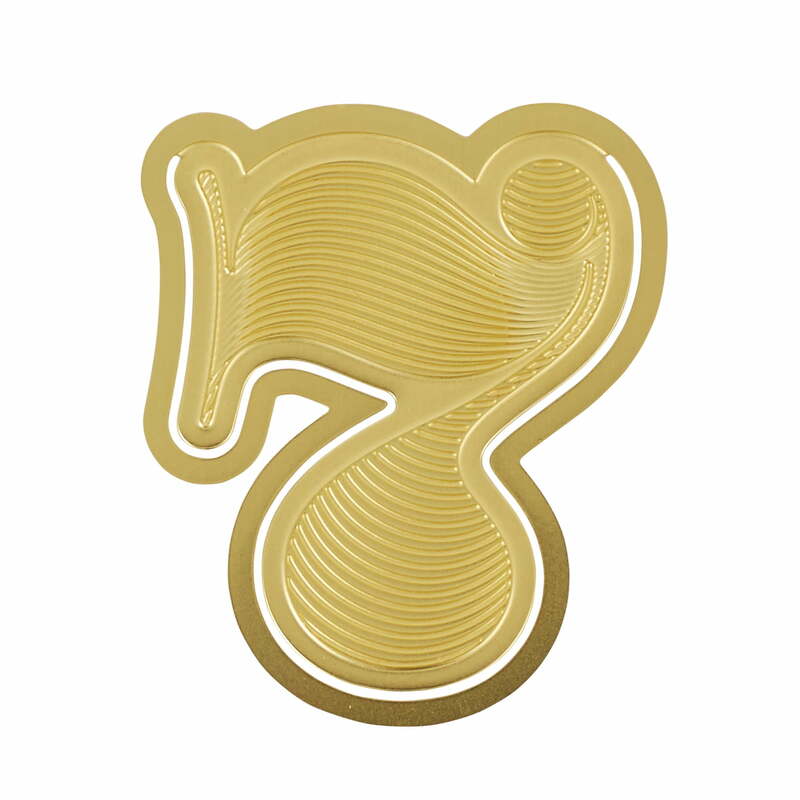 The paper clip in the form of the number seven is pressed from brass and the details are etched into the material. Individual image of the Tool The Clip Numbers 9 by Tom Dixon. 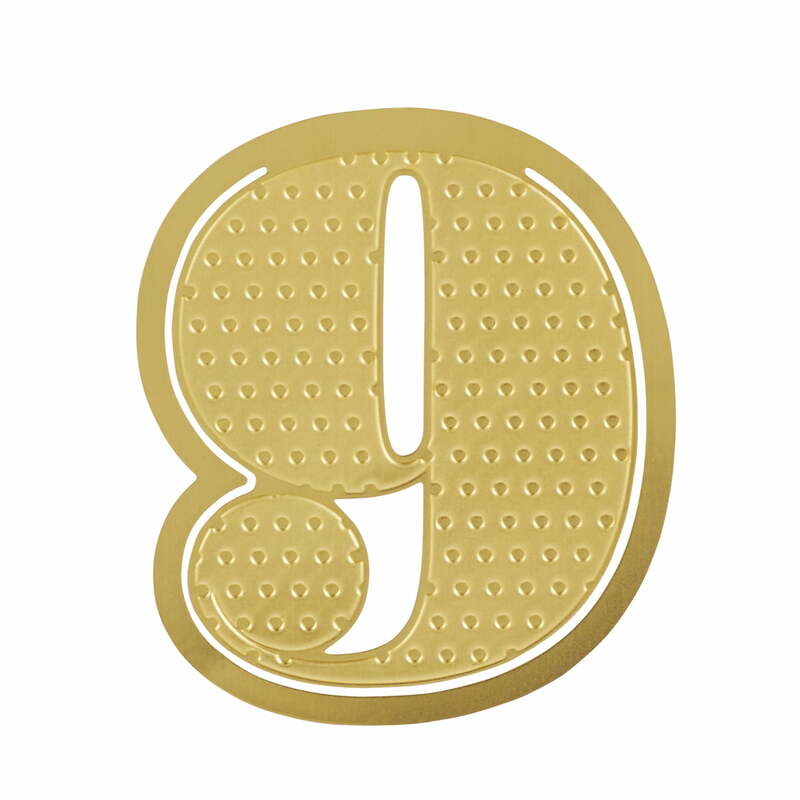 The paper clip in the form of the number nine is pressed from brass and the details are etched into the material. The Tool The Clip Numbers by Tom Dixon belongs to the Tool Collection of the British manufacturer and is a stable set consisting of 10 paper clips made from brass in the shapes of the numbers zero to nine. 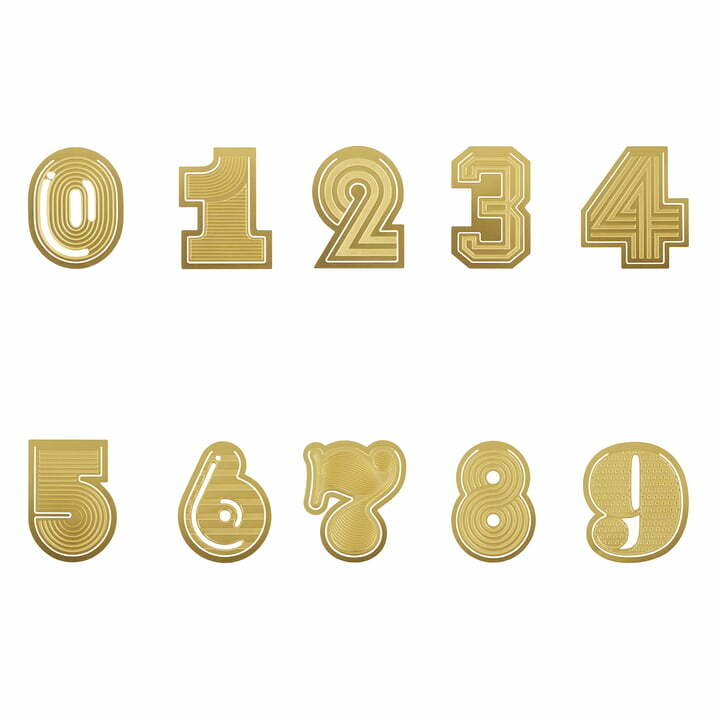 Individual image of the packaging of the Tool The Clip Numbers by the manufacturer Tom Dixon. 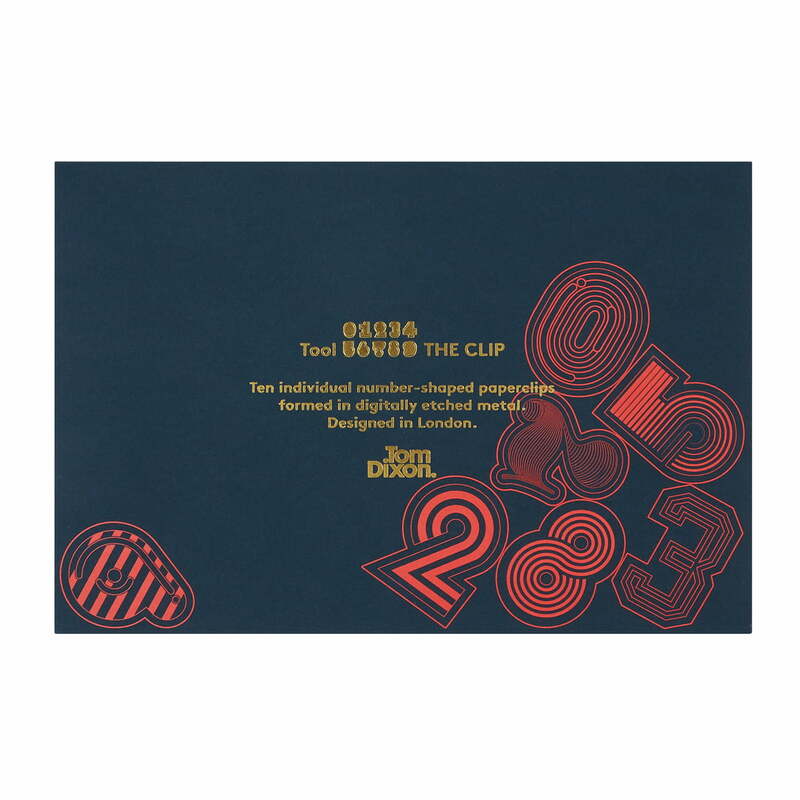 The Tool The Clip Numbers by Tom Dixon comes in a gift box.